Murphy and I got up early to enjoy a Sunny Sunday in Cincinnati. 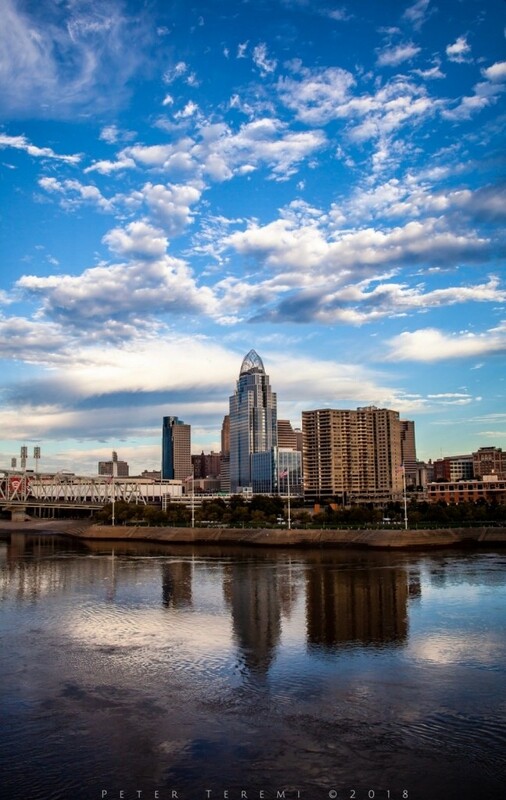 We traversed the mighty Ohio to explore the New Port Waterfront. Wishing all a great start to a new week. Feel free to leave comments and share. Happy Murphy-Cam!